Why HTML5 Web Development ? 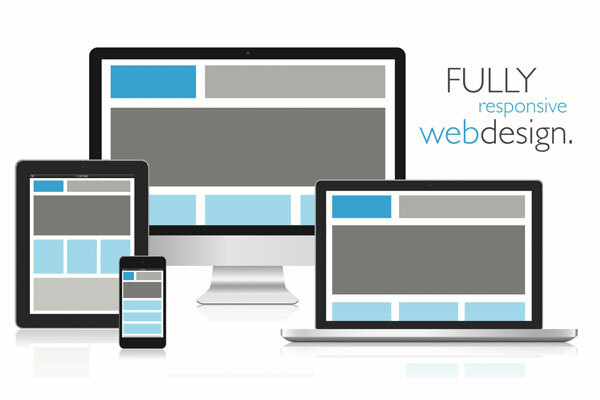 Responsive Website help you for exploring business. Our Responsive Website Development Company from Haldwani makes use of HTML5 With new elements, behavior and attributes it is a total new form of the language HTML and a vast set of technologies, which allow more distinct and powerful websites and applications.